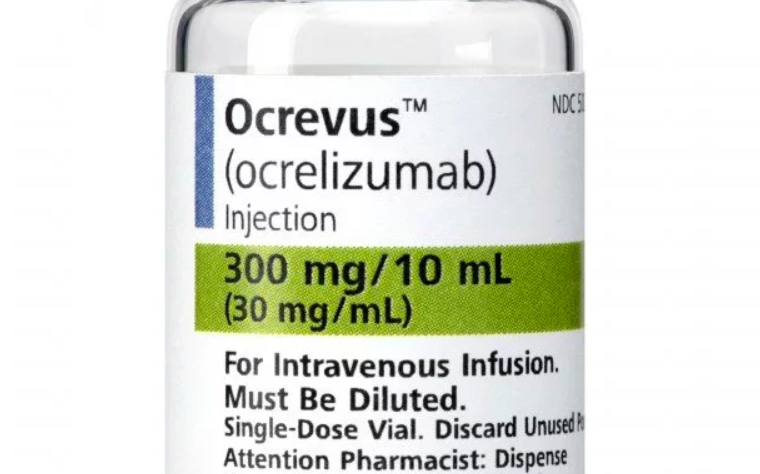 Continuous treatment with Ocrevus (ocrelizumab) or switching from Rebif (interferon beta-1a) to Ocrevus leads to a significant long-term reduction in relapsing multiple sclerosis activity, a two-year extension study shows. Ocrevus’s maker, Genentech, drew the results from an open-label extension of the Phase 3 OPERA trials. The OPERA I and OPERA II trials (NCT01247324 and NCT01412333) compared the safety and effectiveness of Ocrevus, an immune B-cell-depleting drug, with EMD Serono over 96 weeks. 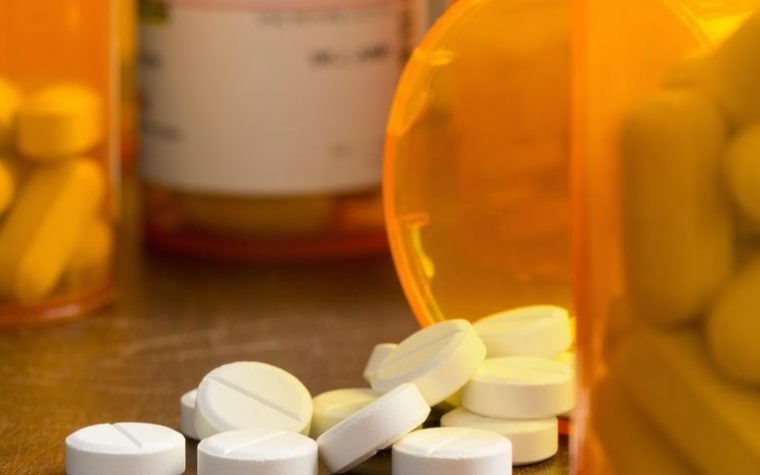 Ocrevus led to a 46-47 percent reduction in patients’ annual relapse rates — a better showing than Rebif, according to the results. The main objective of the extension phase of the trials was to see how patients would do long term if they continued on Ocrevus or switched from Rebif to Ocrevus. The effectiveness yardsticks were MS activity and disease progression. Researchers used MRI to look for changes in brain lesions, overall brain volume, cortical gray matter volume, and white matter volume. Patients who switched from Rebif to Ocrevus had fewer lesions — both the T1 gadolinium-enhancing type and the T2 type. The number of T1 lesions fell from 0.48 per scan before the switch to zero in the first and second years of the open-label extension. The number of T2 lesions dropped from 2.16 per scan in the year before the switch to 0.33 in the first year and 0.08 in the second. Patients who started with Ocrevus and continued had low numbers of both types of lesions throughout the extension period. They also lost less brain volume at the end of each year than those who switched from Rebif to Ocrevus. Overall, the findings suggested that switching from Rebif to Ocrevus led to a rapid and marked decrease in MS activity during the extension period, the researchers wrote. Also, “patients initially randomized to ocrelizumab [Ocrevus] maintained lower whole brain, white matter and cortical gray matter tissue loss after four years of continuous treatment compared to those initiating ocrelizumab two years later,” they wrote. Tagged #AAN2018, brain atrophy, disease activity, Genentech, MRI, Ocrelizumab, Ocrevus, OPERA, Rebif. What about being jc positive and ocrevus may causing pml that serious.